Documentary film released on April 15th, portrait beyond prejudices. 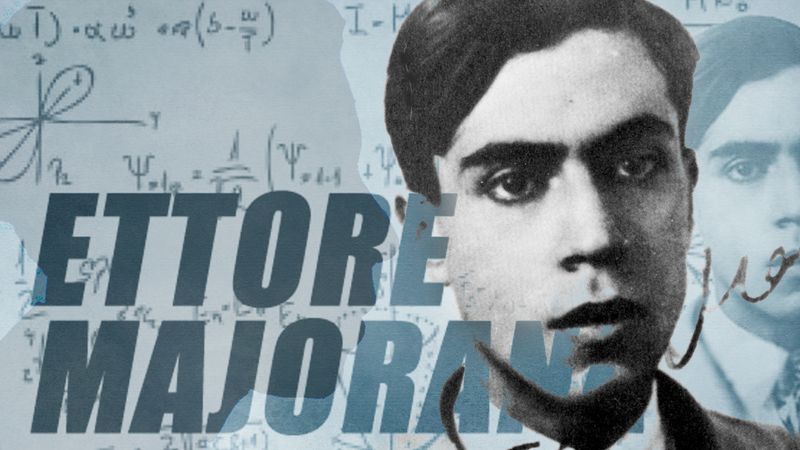 ITALY – Ettore Majorana, a genius of physics and mathematics, emerges in the documentary ‘No one will find me. Majorana Memorandum ‘. Directed by Egidio Eronico, the film is coming out in theaters April 15. It reconstructs the history and personality of one of the most enigmatic and mythologized Italian scientists, from the relationship with Enrico Fermi until the mysterious disappearance. “The film was created as a reaction to the clichés that revolves around the figure of this great scientist,” the director explained after the screening in Rome’s Casa del Cinema. The documentary film, made with animations, testimonies and archival materials, paints a Majorana human profile being other than ‘traditional’, that is tormented and grumpy. What emerges instead is a “normal person and the extraordinary talent,” explained the director. Young physics student, Majorana comes immediately with the aura of genius within the physical group via Panisperna, and below the Fermi guide was reaching great achievements in the understanding of atomic structure. The young physicist was however difficult to integrate fully into the group led by Fermi. It led to him mistrust the group eventually traveling as far he could get away. “Fermi and Majorana were two different shapes, contrasting but complementary at the same time,”explained Corrado Spinella, Director of the Department of Physical Sciences and Technologies of the National Council of research material (Dsftm-CNR). “One was pragmatic and the other in search of elegance. It is therefore not surprising that Majorana was better at interacting with a more congenial atmosphere, like that of Leipzig theorists”. Majorana has left a great scientific legacy and his mysterious disappearance has helped to build the ‘myth’.